JOHN McGEE – McParlane & Associates Inc.
John McGee has been passionate about Mechanical Engineering design and the construction industry since 1981 (34 years). 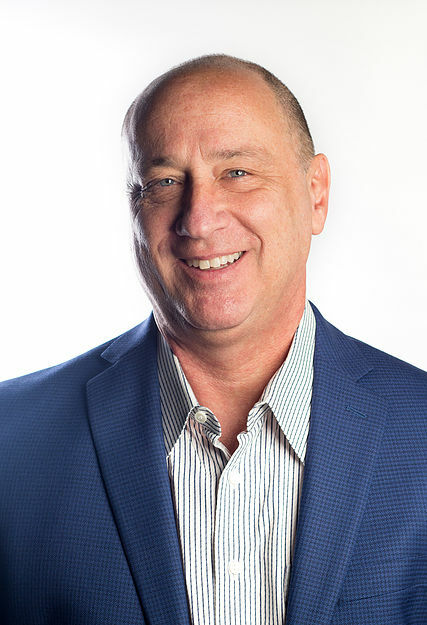 In 1990 he ventured out as an entrepreneur with Paul McParlane to establish McParlane & Associates, Inc., Consulting Mechanical Engineers, which is now recognized as the premier mechanical engineering firm in Southern California. John is respected by his peers and the industry as an innovator and creative problem solver. John is experienced with applicable codes, design practices, and construction engineering standards for mechanical and plumbing systems, construction management, facility planning, and mechanical design. John’s focus is in delivering innovative solutions and “Hands On” operational attention to all of MPA’s biotech and pharmaceutical projects. John is constantly harnessing mechanical, electrical, and control best practices to deliver optimally performing projects. Through his leadership and guidance, the MPA mechanical department is able to produce high-qualify, successful, and cost-effective products.